Wearable gadgets like the mood-altering Thync, health-monitoring FitBit and Google Glass are already becoming a part of the popular cultural lexicon. 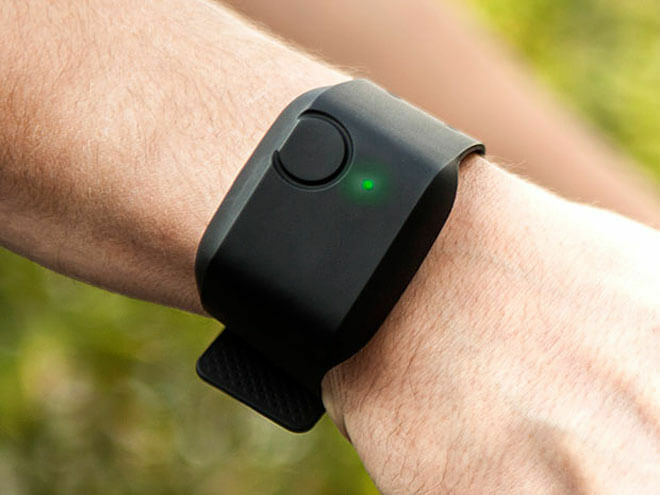 But could a wearable gadget someday help reverse the global drug addiction epidemic that’s going on far-flung places like South Africa, Russia and China, and also at home in North America, where there’s a growing crisis in particular with opioid use? For many addicts, relapse is a real and serious danger, even after long periods of abstinence, as the underlying causes of addiction are still not well-understood. It may be tempting to believe that it’s as easy as “saying no to drugs,” but in reality, addiction is a complex condition consisting of a myriad of underlying biological, psychological and social factors, going often requiring a combination of well-timed medical intervention, a scientifically sound understanding and long-term therapy to successfully tackle. Now, a study is suggesting that wearables may be one way to help recovering addicts keep clean. A team at University of Massachusetts Medical School in Worcester is piloting a project that uses bio-sensing wristbands to monitor the health data of a small group of recovering addicts participating in the center’s rehabilitation program, to help identify potential indicators predicting relapse. This latest study published in the Journal of Medical Systems builds upon an earlier experiment published last year in the Journal of Medical Toxicology, where participants were given a version of the E4 wristband from Empatica, a company based in Massachusetts. The device monitors heartbeat, motion, skin temperature and skin electrical conductance, with each variable being measured continuously at up to 30 times per second. 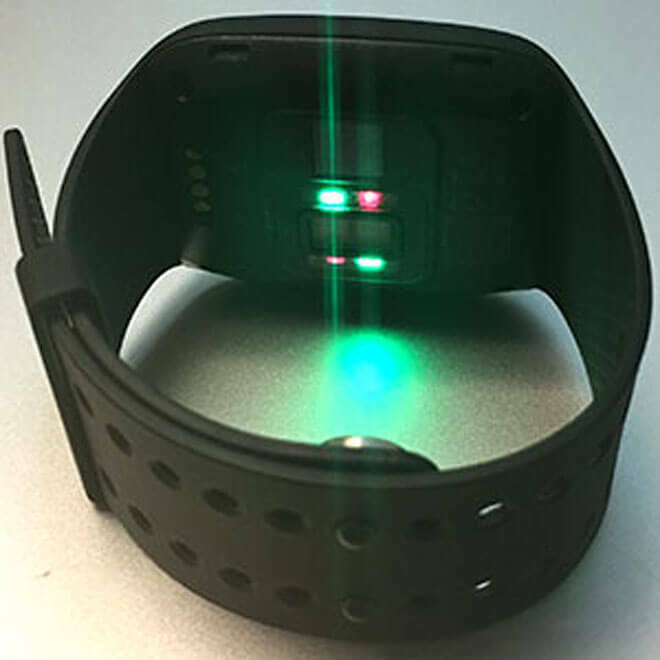 The wearer’s location is also tracked via GPS, and up to four days of data can be stored on the device itself and transmitted to smartphones or computers via Bluetooth, allowing for real-time data analysis. The idea is to utilize this biometric data to supplement traditional methods already being used by drug treatment programs to track patients’ progress, which includes urine tests to detect drug use, in addition to patients self-reporting any incidents of relapse. Not only will this new layer of data helps doctors gauge more accurately when illicit drug use events occur, it will also help them detect incidents of relapse that may be missed by the other two standard methods, in addition to better evaluating the effectiveness of various methods of treatment. The devices were put on the wrists of 15 patients admitted to the emergency room for recreationally using cocaine and morphine. After their release from the hospital, the patients continued to wear the wristbands for 30 days, which monitored the distinct physiological ‘signatures’ associated with the use of different drugs. This ongoing collection of data is now allowing doctors to develop deeper insights into the minute physiological changes that happen in the moments of craving before, during and after an episode of drug use. Moreover, no two addicts are the same: physiological responses from a first-time user differs from that of a more experienced user, and data gathered from this diverse spectrum will also help further personalize treatment more effectively. Newer Empatica E4 wristband. Photo: Stephanie Carreiro. One may think that addicts may balk at this kind of intimate surveillance, but surprisingly, the researchers write that the study’s participants were actually quite cooperative in keeping their wristbands on, even after relapses. Besides doctors benefitting from the use of cutting-edge technology for drug rehabilitation treatment, lead researcher Stephanie Carreiro notes that self-knowledge can be empowering as the patients were overall more motivated to stay on track with recovery when they are given access to their own health data, which can be monitored in real-time on their personal smartphone via an app. The researchers’ aim is to develop the technology to the point where wearable biosensors will be able to reliably predict when a relapse is about to happen, plugging physiological and GPS data into an algorithm that would assess the situation and instantly send a notification to the doctor or a family member, allowing them to intervene without delay. For many, the introduction of such technology represents not only a much more scientifically based approach to drug addiction treatment that’s sorely needed but could also ultimately mean the difference between life and death. More at IEEE Spectrum; read the study here. Images: Empatica; Journal of Medical Systems.